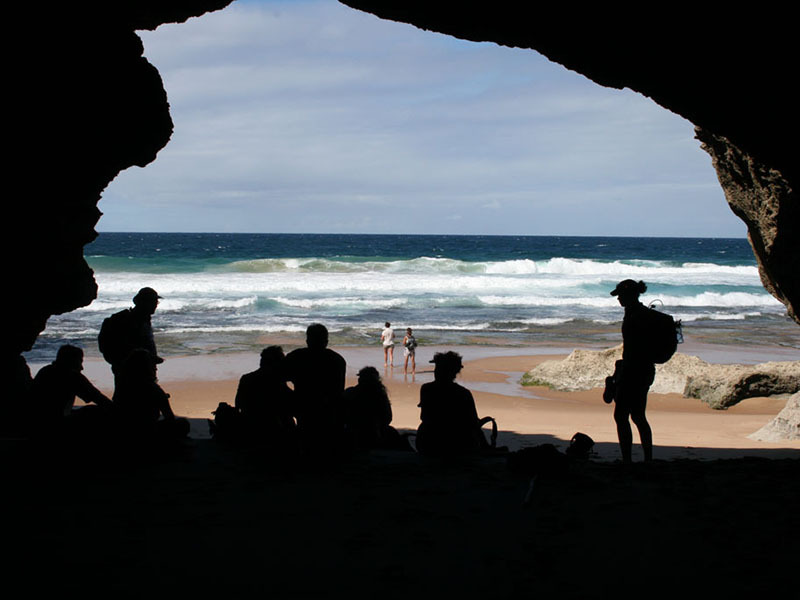 Sitting on the southern tip of Tofo point resides charming thatched dwellings blending perfectly within their natural splendours! 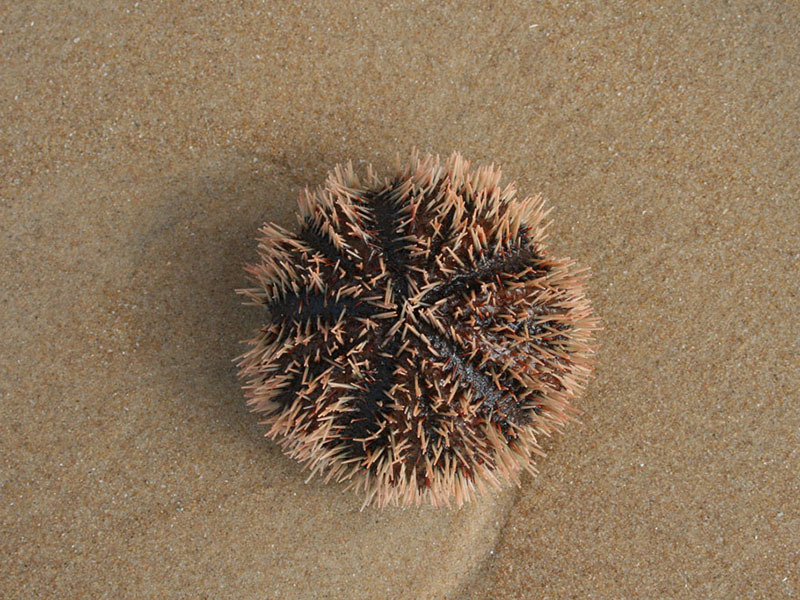 With rustic pristine beaches and vibrant marine life take a short stroll across the powdery sand, straight into the warm Mozambican waters. 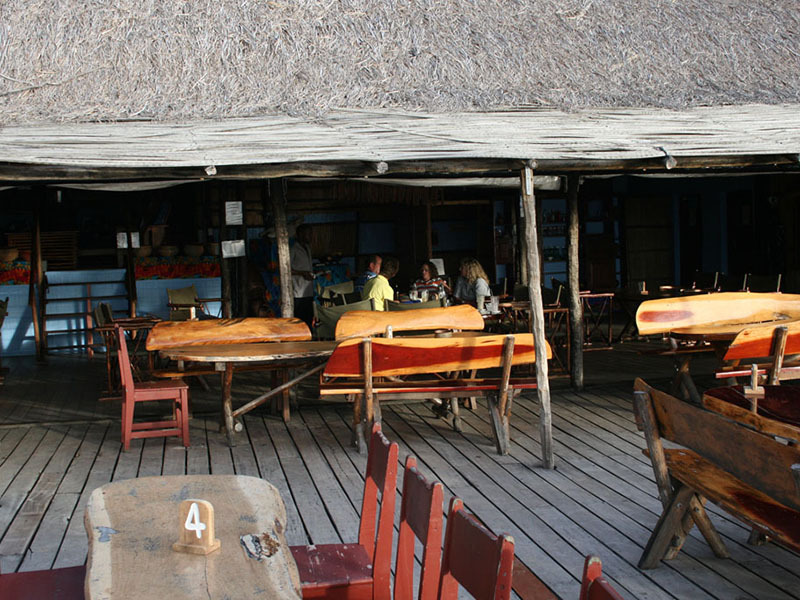 One of the best seafood restaurants in the vicinity and with a fully-stocked bar hosting a very tranquil and hospitable atmosphere. “Home of the Manta Queen”, famous for manta rays and whale sharks all year round, enjoy this exotic paradise! 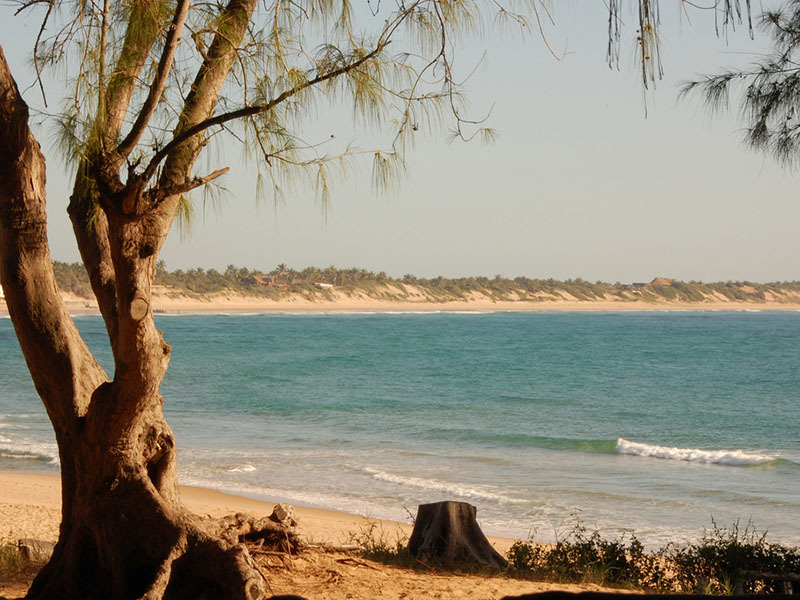 Casa Barry is a typical Mozambique Beach Resort located on the southern tip of Tofo point, 22km from Inhambane and covering an area of 13 acres. Mozambique Divers christened Casa Barry “Home of the Mantas Queen” because the famous manta rays have to be seen on dives. At Casa Barry, divers see giant manta rays and whale sharks all year round. Turtles and dolphins are other huge attractions at this lodge which offers rustically charming thatched roofed chalets built entirely from natural materials to blend in with their natural surroundings. 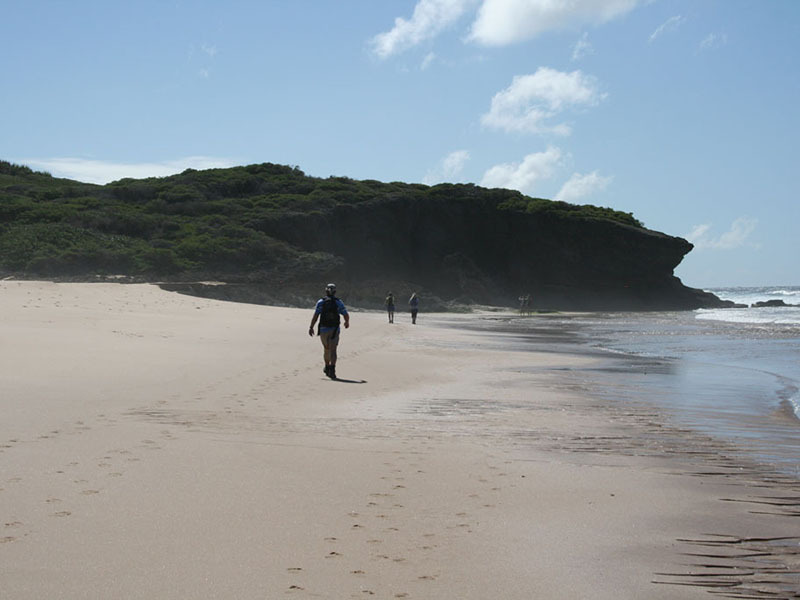 Ideal for family holidays to Mozambique, eight two-bedroom (four-sleeper) chalets and three three-bedroom (six-sleeper) chalets offer plenty of room. Each chalet boasts a lounge, kitchen and bathroom with shower plus large veranda and separate braai facilities. 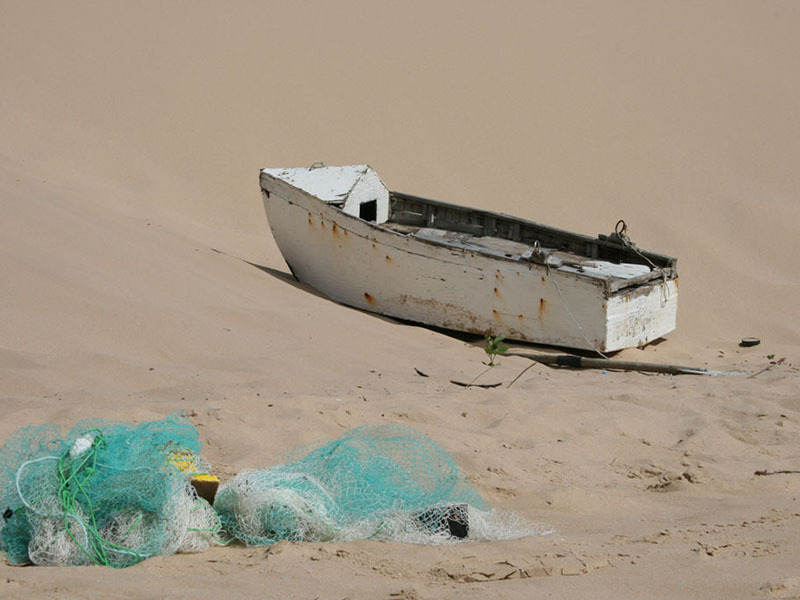 Ideal for couples seeking earthy accommodation in Mozambique, nine one bedroom (two-sleeper) casitas with bathroom with shower. 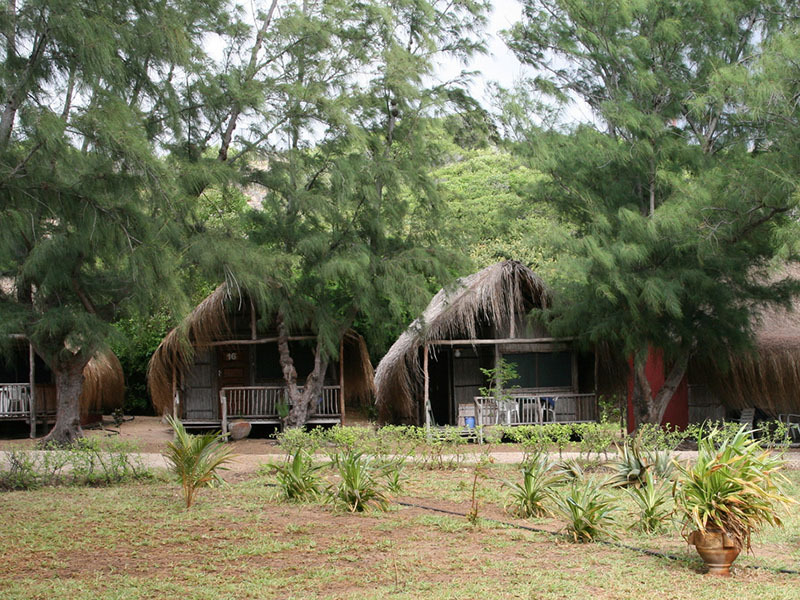 The chalets nestle in the sand dunes away set back from the sea, close to nature. Casa Barry borders the high-water mark and stuns guest with unsurpassed views of the entire bay. 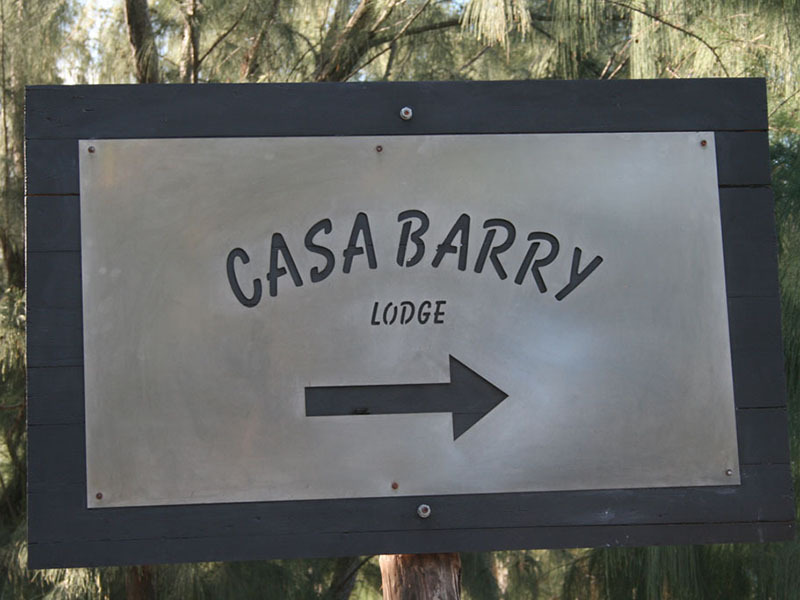 Casa Barry is the best tourist destination in the world where visitors can soak up the warmth that Mozambique offers and take advantage of amazing beaches, food and culture. 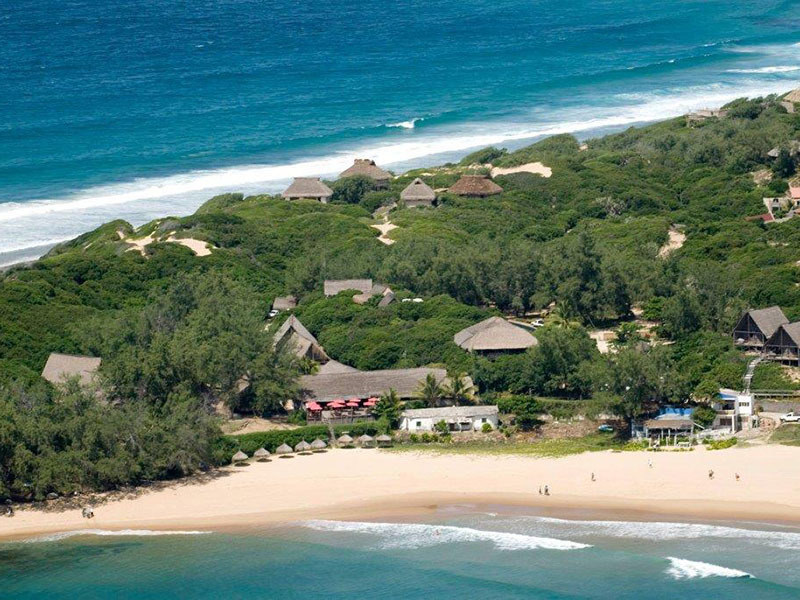 Situated right on Tofo’s main swimming beach, guests can take a short stroll across the powdery sand, straight into the warm Mozambique water. Fresh seafood and other tantalising dishes make the Casa Barry restaurant very sought after and the bar is a serene watering hole. 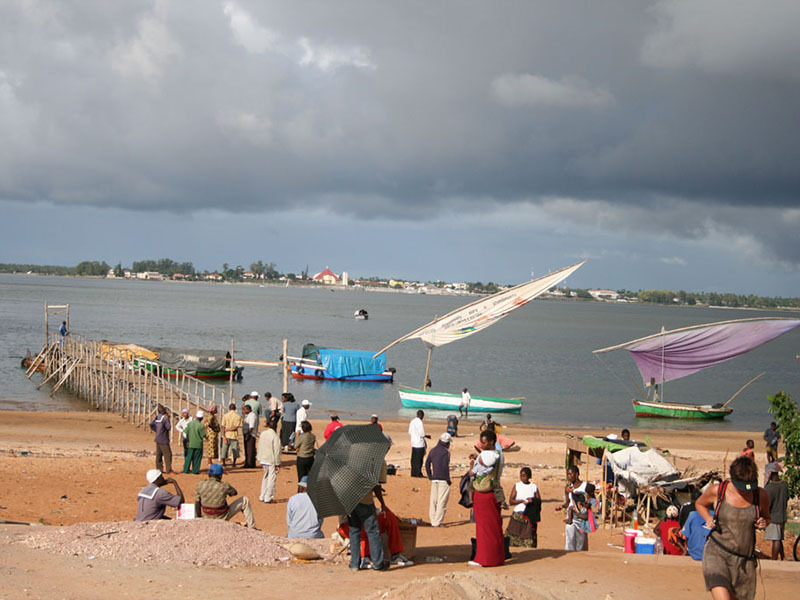 Guests can travel to Casa Barry in a regular vehicle, but a 4×4 is recommended for those wanting to visit many interesting sights en-route where access is often by sand road. Drivers coming from Johannesburg will enter at the Komatipoort border post, and those from KwaZulu-Natal will enter through Swaziland at Lomahasha or Goba border posts. Both routes will arrive at Maputo. Upon entering Maputo there is a Toll gate, just after this take a left turn onto the EN1 road to XAI-XAI. The trip from Maputo to Xai Xai will take about 3 hours. 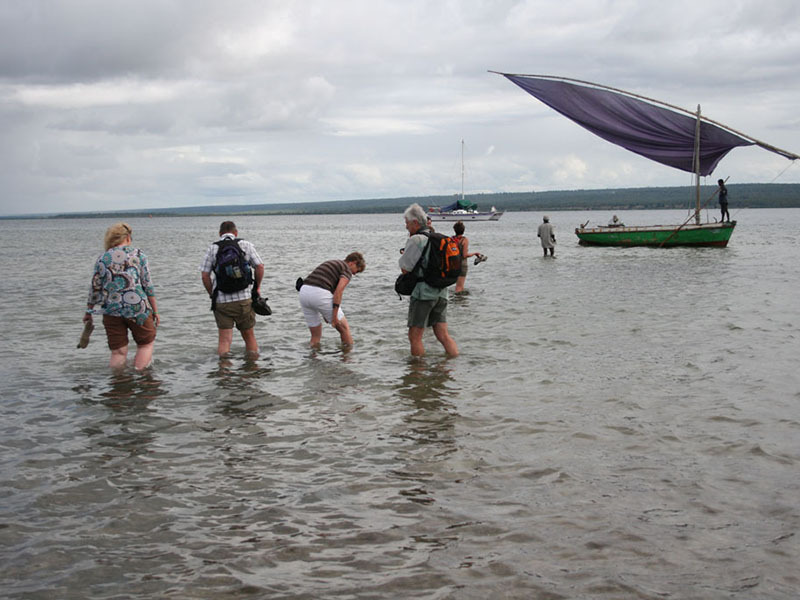 Continue on the main road north to Inhambane, a 3 hour journey – then on to Tofo, which is about 22km (14 miles) further on; follow the signs to Casa Barry Lodge.